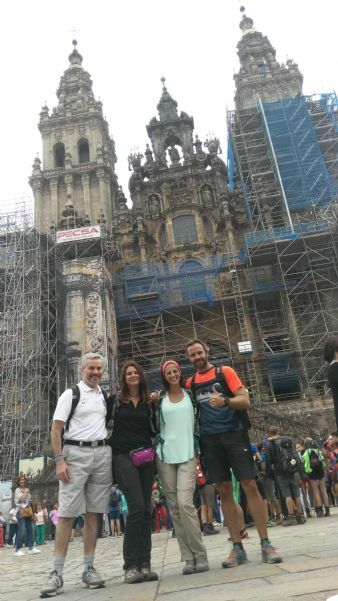 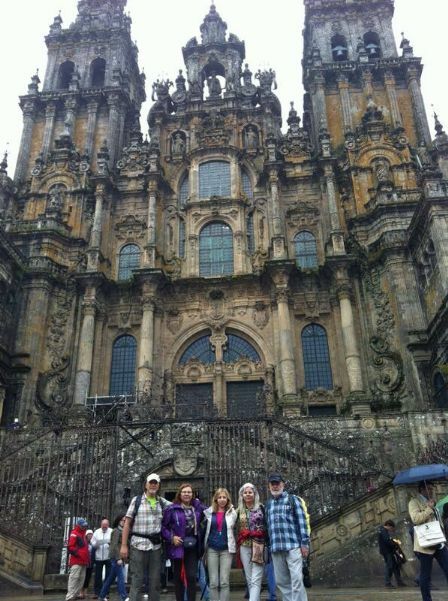 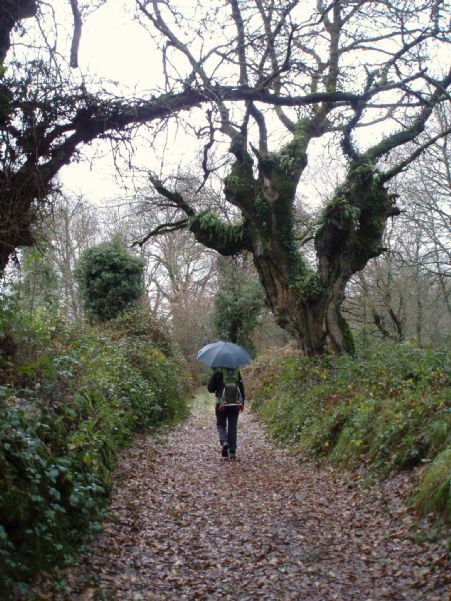 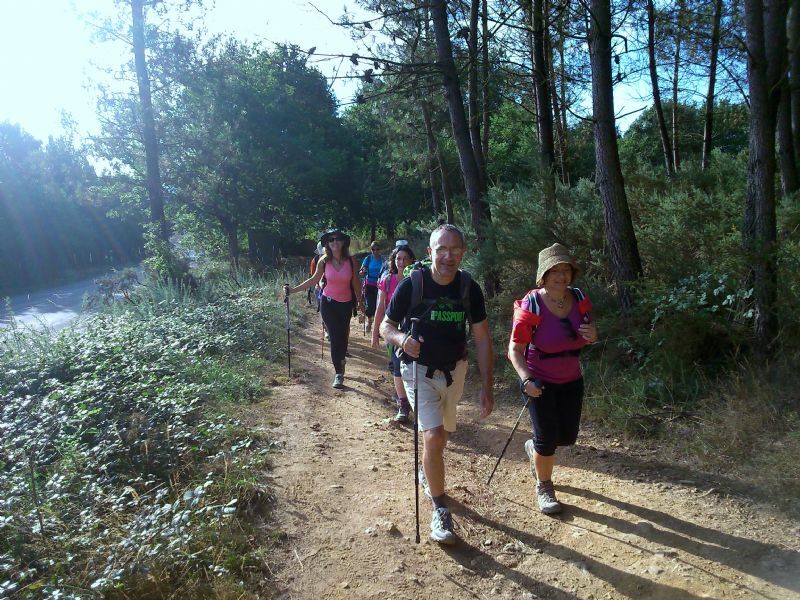 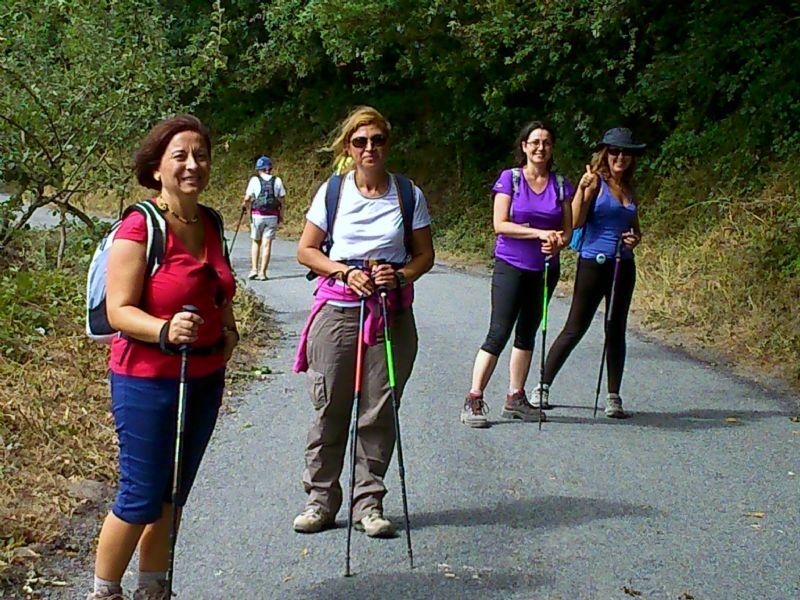 Planning for the Camino de Santiago, A Week on the Camino, Last 100 kms Way of St James, Tours The Way of Saint James, Camino de Santiago Walking Tours in Spain, Tours Camino de Santiago, Last 100 km, O Cebreiro - Santiago, Tui - Santiago, complete way from Roncesvalles, Logroño or León, by foot or by bike, or deciding your own Way, you choose. 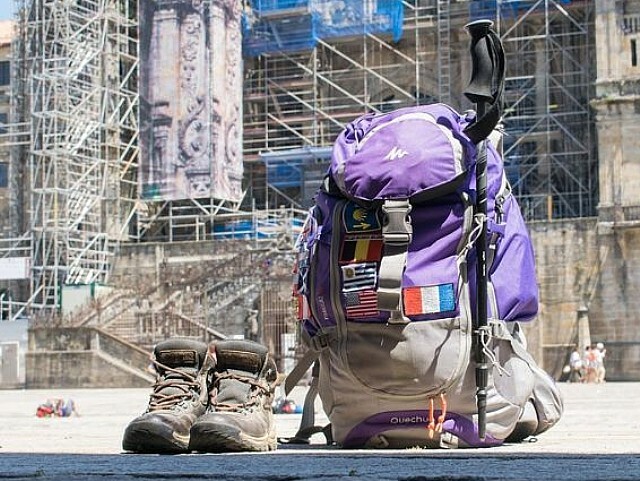 Waystjames.com will help you plan your trip through our professional support with years of experience in the Way of St. James, taking into account every detail and your preferences. 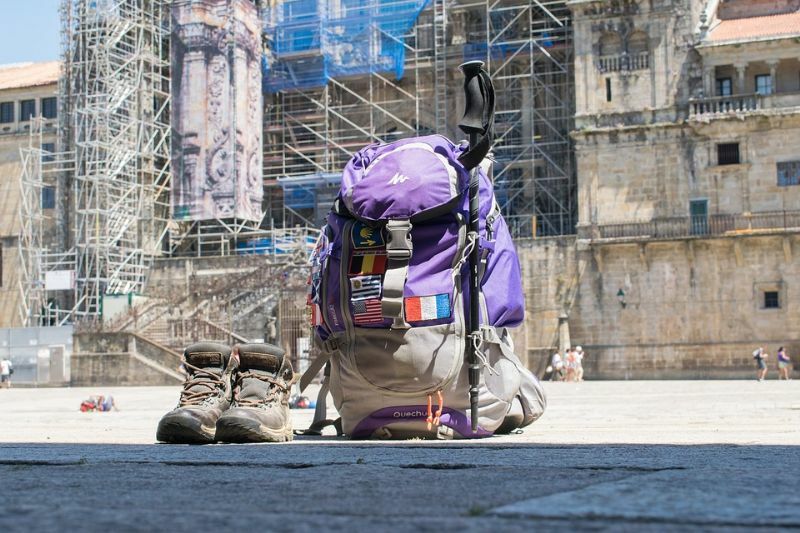 We give you the credentials to get the Compostela, the booking in the best accommodations along the way, a support vehicle, visits, excursions and more…, so your trip becomes an extraordinary experience. 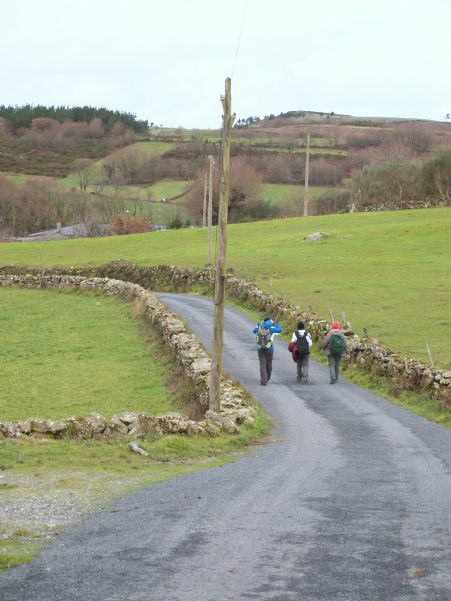 Route by foot or by bike. 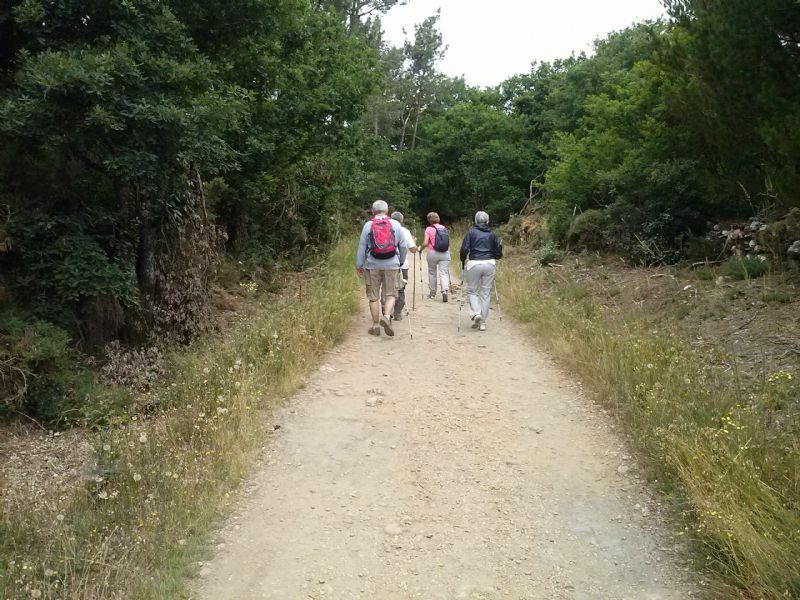 You choose every detail of your way and we design it according to your preferences.